Today, gambling is a part of our every day lives, even for those that don’t directly take part in the pastime. From national lotteries to sprawling, 5 star casinos, gambling has become a staple of the modern age, and it would be understandable if you believed that gambling and sports betting was something that developed over the last 100 years. 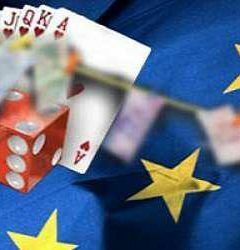 The truth, however, is that gambling has been part of a number of ancient cultures, and was so popular that it even eclipses the widespread nature of today’s equivalent in some places. From ancient China to Northern Europe, gambling has been enjoyed by countless civilisations, and it’s one of the few pastimes that has survived war, collapse, and even time itself. The next time you’re online checking your AFL betting odds, just remember that gambling is almost as old as civilisation itself. There are few other civilisations that saw the longevity of the ancient Romans, and while their culture underwent a multitude of changes, much of what the early Romans enjoyed remained the same for the next 2000 years. 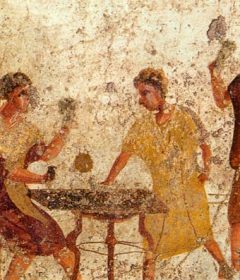 One of the most popular of all pastimes for the Romans was gambling, and it was one of the few that superseded class and wealth – everyone, from the slave to the emperor – found time to indulge in a little gambling as much as possible. It was so important to them that gambling was part of times of celebrations, such as the festival of Saturnalia, which was held in December each year. The festival was a celebration of the god Saturn, who was the deity of Agriculture, and the festival was a time where laws and conventions of the time were turned upside down. This involved slaves dining as masters, and dice games were played on every corner. Keep in mind that this was during the period of the Republic, where open gambling was prohibited, but does show how intrinsically linked the people were to the pastimes of their forefathers. 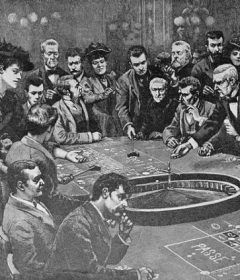 Despite the various prohibitions that were enforced by the government, daily gambling was still enjoyed, and was mostly played in taverns and other community places. There is even archaeological evidence that some gamblers would cheat to earn their fortunes – making use of loaded dice. Graffiti found in the preserved and famous city of Pompeii have the words; “I am skilled enough to win without cheating” shows that those that were able to win honestly thought themselves better than those that cheated. 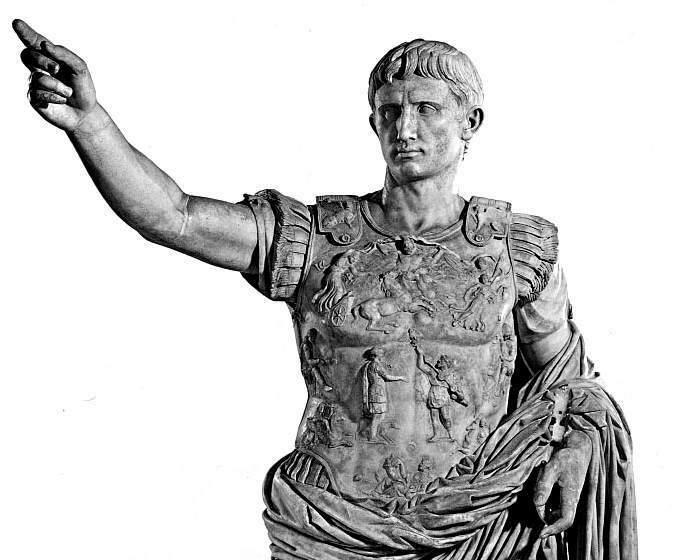 Well-known Roman emperor, Augustus, was especially fond of gambling, and enjoyed playing during every festival that he could. 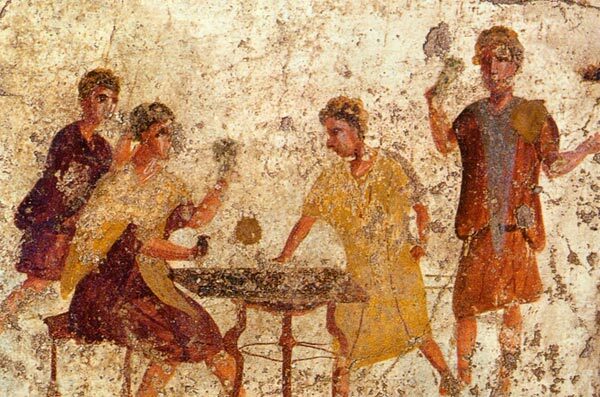 No matter what laws came into place, and which eventually fell away, the Roman people could never shake their deep love of gambling. The notion of chance and luck was deeply rooted in their culture, and had links to life and death, and to the gods themselves. It’s also a pastime that has remained popular in Italy to this day.